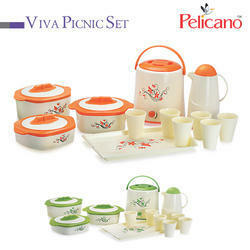 Offering you a complete choice of products which include casserole, casserole set and picnic dish cassrole. 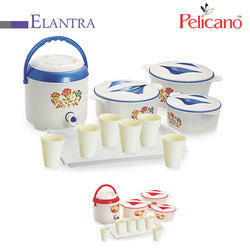 We are manufacture & exporter high quality of Casseroles , This brand called "Arosa" available if different sizes. With our in-depth knowledge and experience of this industry, we are engaged in offering a wide range of Cassrole the brand name is " Arosa " available in different sizes. With our in-depth knowledge and experience of this industry, we are engaged in offering a wide range of Cassrole the brand name is " OREO " available in different sizes. With our in-depth knowledge and experience of this industry, we are engaged in offering a wide range of Cassrole the brand name is " Pelicano" available in different sizes.